The Kult of Kolaveri – Song hits 15 Million views in just 2 weeks! Sony Music, India has created a viral phenomenon, the likes of which have never before been seen in India for the Tanglish musical hit ‘Why this Kolaveri Di‘. In just two weeks the song has become an anthem in India and has crossed over the international markets. Having reached: +15 million You Tube Streams, +3.6 million Facebook shares, the #kolaveri hash tag on Twitter trending with tweets from media watchers, journalists, fans, industry barons, Celebrities, and pretty much everyone. The music is composed by an 21-year-old prodigal talent Anirudh. 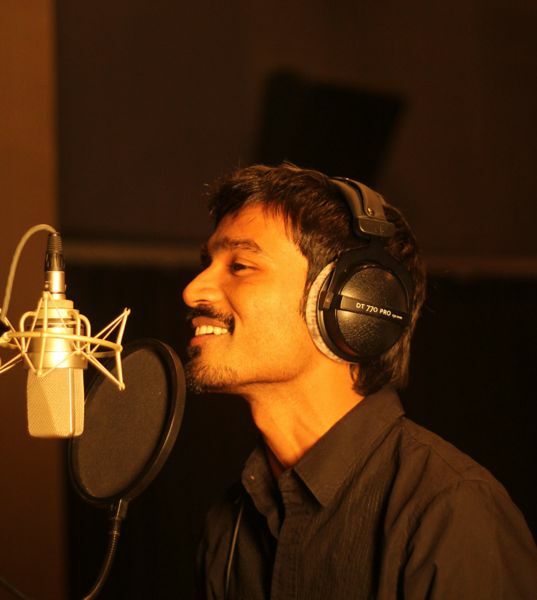 Sung by the actor and lyricist of the song Dhanush, ‘Why This Kolaveri Di’ is genre bending with comical lyrics that adds to its popularity. It is the first regional language (Tamil) song ever to see a high rotation on Mainstream Music Channels, and get play listed on 43 Radio Stations Pan India. It is safe to say that the entire nation has joined the Kult of Kolaveri all in the span of 10 days! The official soundtrack release is in the first week of December 2011 while the film ‘3’ will release in mid-January 2012. “We believed in our creativity and when we sat with the Sony Music team they saw the true potential in it. Our creativity and their vision has led to the song exploding globally. We are proud to be associated with a team and an international brand like them as we see the true value they bring to music”, says Anirudh the 21-year-old Music Director. Just in case you have not seen or heard it here it is!